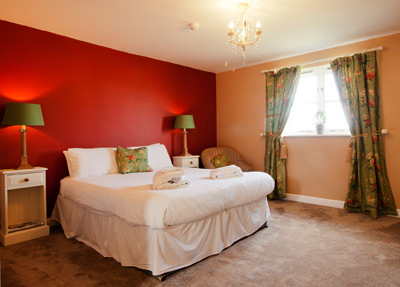 We have four double rooms with en-suite shower and bath. A hairdryer, iron and ironing board can be provided on request. TV is available in those rooms. 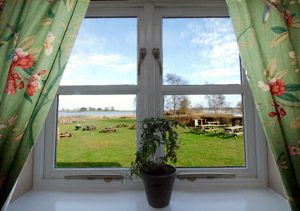 The rooms have a magnificent view overlooking the Blyth Estuary. Three rooms are offered as doubles and one as a twin. A children’s ‘Z’ bed and or a cot for infants can also be provided. Please inform us with your requirements prior to your arrival. One double room is dog-friendly. Breakfast is included in the pricing and is served in our dining room with great views over the estuary. Take a look at the menu. 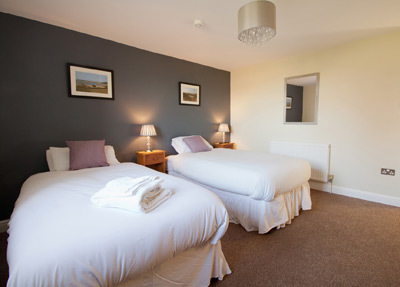 Dogs – extra £10.00 per dog staying per night - maximum of two, medium sized dogs allowed. Deposit of one night requested at the time of booking to secure. Deposit only refundable if cancellation is made 48hrs prior to date of booking.